We love pets! As pet owners ourselves, our team appreciate the important role our pets play in our homes and lives. We have two handy locations in Hawthorn East and Kew. Our experienced and friendly Vets and nurses are on hand to provide informative, honest and up to date advice and care for all stages of your pet’s life. We offer a range of veterinary services including routine and preventative care through to managing complex medical and surgical cases. 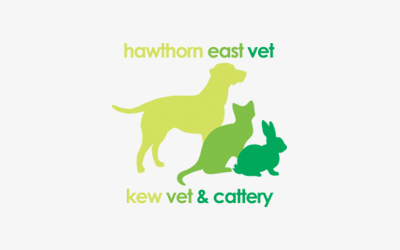 Our Kew clinic is also home to our dog grooming parlour and upstairs is Kew Cattery… a boutique home away from home for your cat. Come in, say hello and meet the team. We look forward to meeting you and your pets soon (and we love social visits from our furry friends too! ).